Every moment in history is a puzzle to be unraveled. What threads had to be drawn together, what forces had to converge, what improbable series of events had to unfold in precise order to create the exact circumstances to allow that moment to happen? 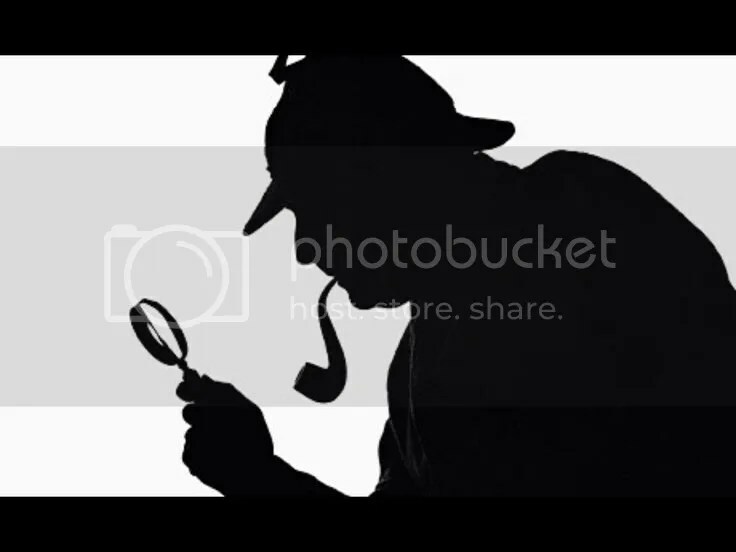 Any student of history is a puzzler at heart, every personality and preceding event a clue, a potential piece, one domino in the chain of events. And one student of history found the solution for an unexpected puzzle in a museum in New Jersey. The Morris Museum in Morristown, New Jersey is home to hundreds of mechanical musical instruments and players, displaying numerous pieces of the Murtogh D. Guinness collection. 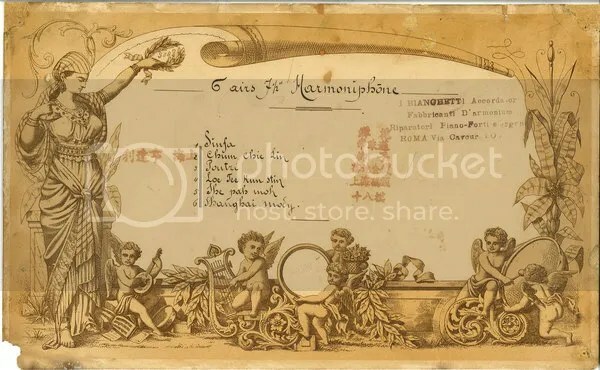 In 2011, when W. Anthony Sheppard stumbled upon a music box — an 1877 Swiss cylinder music box known as a harmoniphone — at the Morris Museum, he had a mystery on his hands. 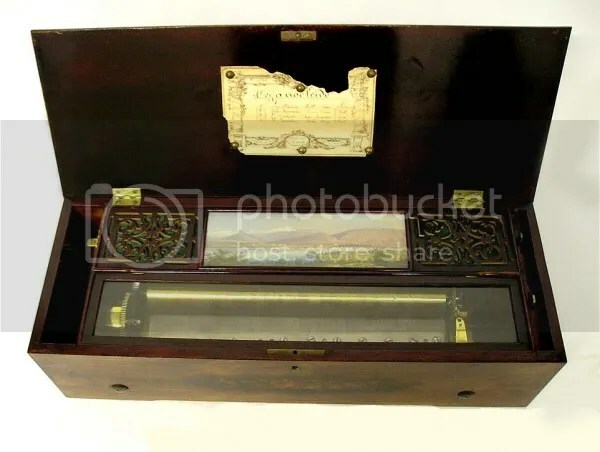 It was a Swiss music box, much like the one featured above, but the titles of the melodies it played were written in Chinese characters. These were Chinese pieces of music, intended for a Chinese audience. And yet, several of the tunes were strikingly similar to themes from two of Puccini‘s operas: Turandot (set in China) and Madama Butterfly (set in Japan). Yet in an American museum, a Swiss machine with Chinese melodies, traced to an Italian composer, shifted the spotlight from Japan… and back toward China. And the globetrotting didn’t end there. The box had a stamp for a Shanghai department store, as well as a stamp from a repair shop in Rome from the early twentieth century. Not only had the box been manufactured in Europe for sale in China, but it later returned to Europe for service. Later, Sheppard would further track the providence of the piece, believing it to be the actual music box Puccini listened to before creating his famous operas. A single clue with widespread ramifications for the history of opera. A music box that not only traveled the world, not only offers proof of how music circulated more than a century ago, but also solved a mystery and rewrote its own corner of history. It just goes to show you that puzzles are everywhere, sometimes hiding in plain sight, ready to challenge a sharp mind and change the way we see the world.